A distinguished member of the Duke University Medical School faculty for almost 40 years, Dr. Pinnell was a professor of dermatology, held the title of J. Lamar Callaway Professor Emeritus of Dermatology, and also served as Chief of Dermatology at Duke University Medical Center for 15 years. At Duke, he trained physicians from the United States and abroad both as dermatologists and research scientists. 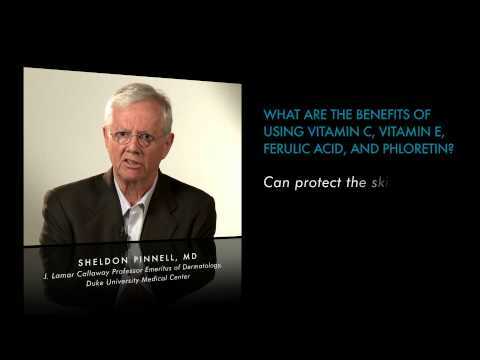 With almost four decades of experience in skin cancer, skin disease, and skin ageing research, Dr. Pinnell published more than 200 scientific articles about topical vitamin C, antioxidants, collagen synthesis, and photodamage in peer-reviewed dermatology journals. 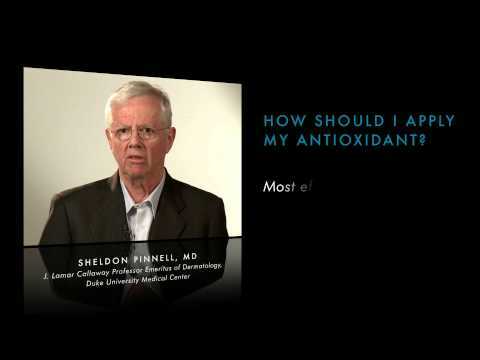 Dr. Pinnell's skin science research has garnered him eight patents over the past three decades. The most important patent in SkinCeuticals' history pertains to "A Stable Solution of L-Ascorbic Acid (Vitamin C)." The formulation standards put forth in this study are now known as the Duke Antioxidant patent. 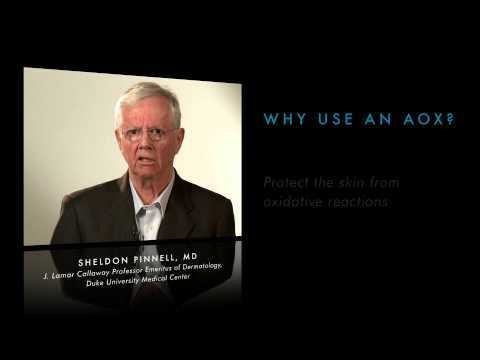 Three additional patents supplement Dr. Pinnell's initial patent, one for the formulation-specific application to protect the combination used in Skin Firming Cream and Eye Cream; another to protect the combination used in SkinCeuticals C+E skincare products; and a third to protect the formulation used in SkinCeuticals phloretin skincare products. 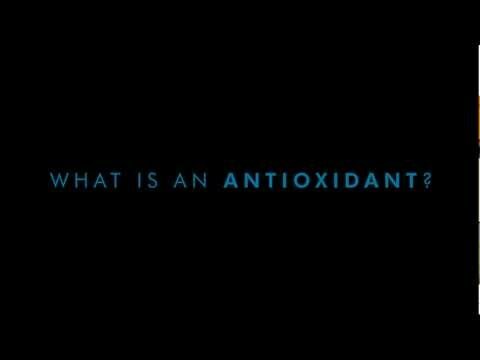 Together, these patents provide a firm foundation for all SkinCeuticals' antioxidant products. Dr. Pinnell's Duke Antioxidant patent has been a driving force at SkinCeuticals since the company's inception, but he has made other milestone discoveries along the way. 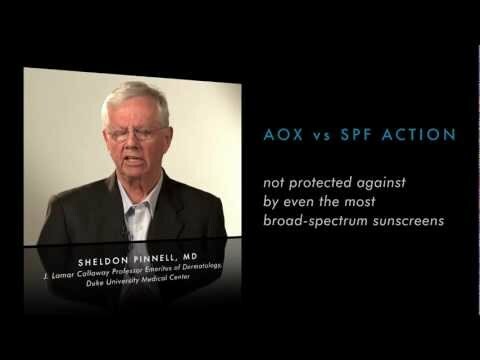 His skin science research findings were published in peer-reviewed journals and have since been universally accepted in the dermatological community. With SkinCeuticals third-generation topical antioxidant, C E Ferulic, it is possible to provide the skin with eight times its natural protection, as well as unprecedented anti-ageing results.